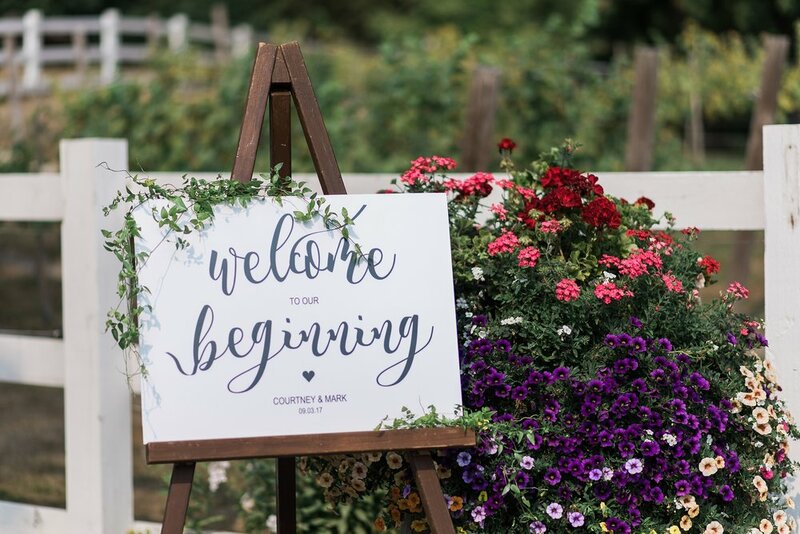 Woodinville, Winery Wedding, Fall and summer, Black & White, Courtney & mark, Light and Airy. Whimsical. Nautical Wedding Photographer. Seattle Wedding Photographer, Snohomish wedding photographer, Pacific Northwest Wedding, Bellingham Wedding Photography, Woodinville Wedding Photographer, Lake Chelan Wedding Photographer, Orcas Island Wedding, San Juan Island Wedding, Fine Art Wedding. Authentic. Affordable. Award winning. Film inspired. Pastel. Chateau Lill Wedding. 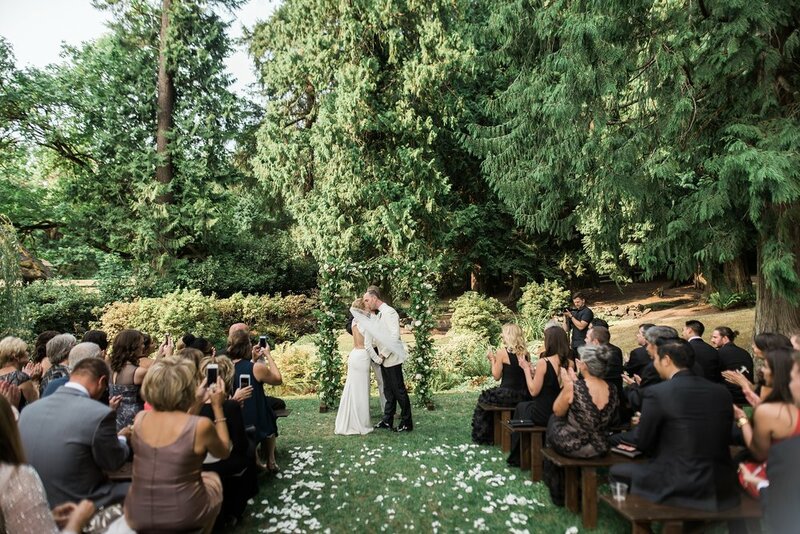 Woodinville Wine country wedding.